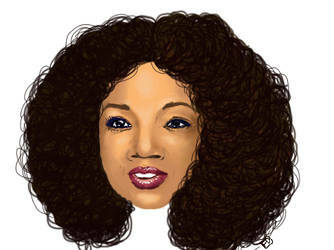 Portrait of Oprah. As a first attempt at a digital portrait, kinda proud of the way the skin turned out. The hair needs work. Promise me your arms will always be open. Promise me you’ll stay with me on this road. 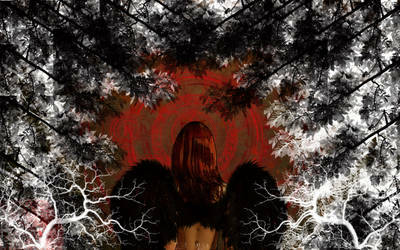 There is a place in the back of my mind where bad dreams fear to go. There is a place in the back of my mind where nary a wind will blow. There is a place in the back of my mind where the bad things will not grow. There is a place in the back of my mind where pain can never stray. There is a place in the back of my mind where bad things fly away. There is a place in the back of my mind where the paper poppies grow high. There is a place in the back of my mind where the crosses in rows lie. There is a place at the back of my mind where sacred dreams go to die. All the young and old. I do not suffer from insanity. I thoroughly enjoy it. some random favorites i collected for structure, poses, and design. Current Residence: Stuck on the rock. Not for much longer!! Favourite genre of music: eclectic. Personal Quote: I like my men like I like my tea: hot, sweet, and British. Thank you for favoriting my story! I hope you come back for more! thanks for the fav on my bustle cage tutorial!!!! !